The network announced the deal Friday night after more than two months of negotiations, giving no details. The former Fox News Channel transplant has been off the air since late October after suggesting that it was OK for white people to wear blackface on Halloween. 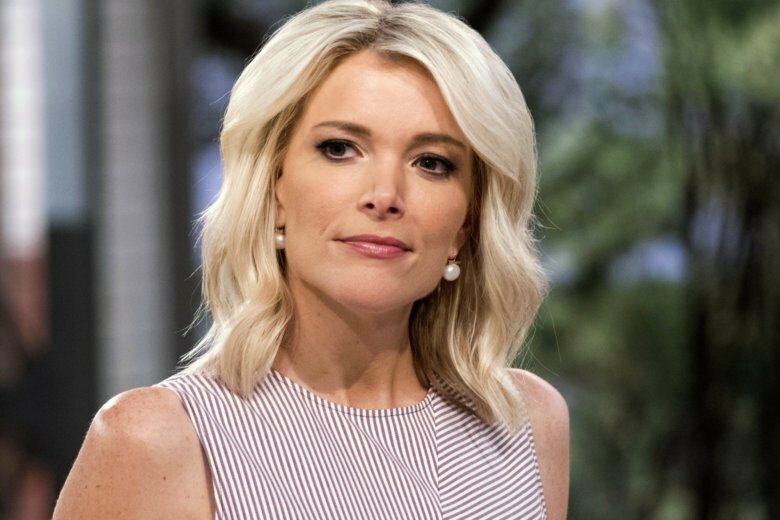 NBC didn’t address Kelly’s future at the network. But negotiations over her exit from NBC are underway, according to a person familiar with the talks. 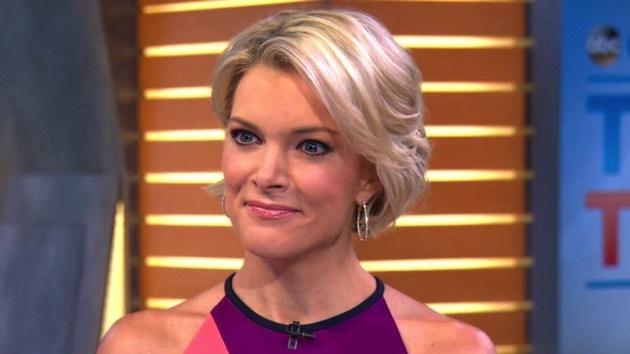 Here is the latest on the cancellation of Megyn Kelly’s NBC morning show. Her exit is not official yet, but it is likely to be announced in the days ahead, according to sources with knowledge of the matter. There had been speculation that she would remain with the network in a lesser role — but the sources said that’s not happening. Her exit from the 9 a.m. hour of the “Today” show appears to be imminent. 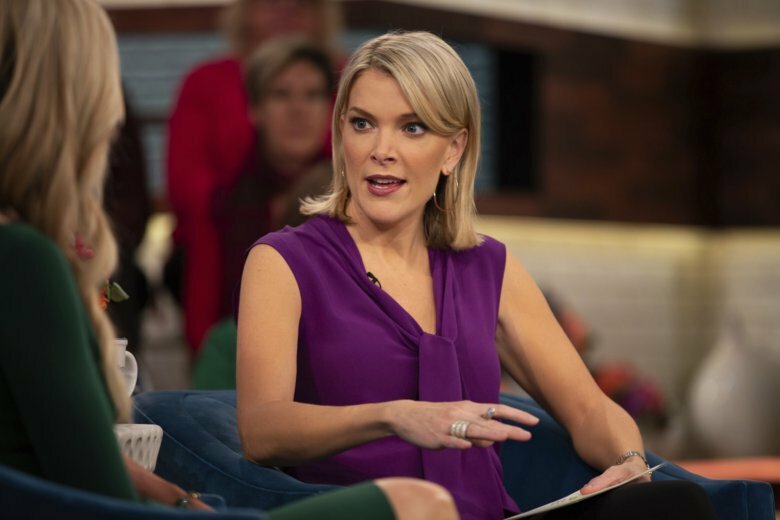 Variety reported on Wednesday evening that Kelly and NBC News executives have been holding conversations about a new role for her.